Need a professional Carpet Cleaner? 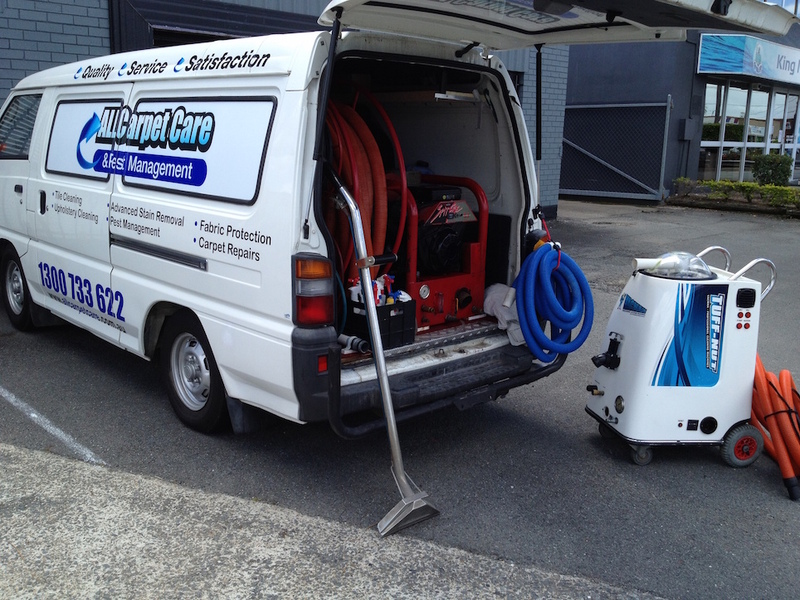 Gold Coast based All Carpet Care are ready to get the job done for you. Your stains, spills and spots are no match for our years of experience in everything from pet accidents to kid accidents and even those baked-on, caked-on accidents. 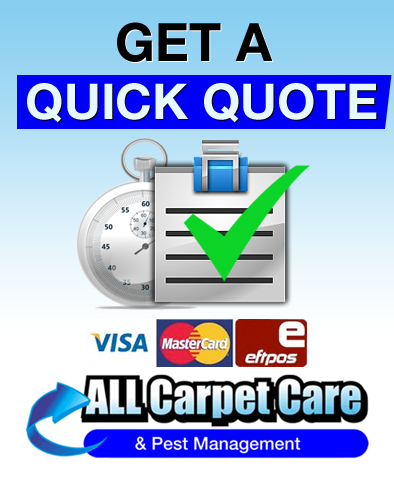 Call now for an accurate quote, we provide you with a result you’ll be amazed at for prices you can afford! Great customer service is our top priority, we’re available 7 days a week in the Gold Coast area and all of our work is guaranteed for your peace of mind. Many people have approached us with stains they never thought would come out, only to be amazed at the results. Contact us today for free quotes and advice – we look forward to talking with you. Because carpet ranks within the top five expenses for families, it is a major investment in your home. Regular cleaning is necessary to keep it looking great, remaining healthy, and to protect your investment. Just as your clothes need regular washing to keep them fresh and hygienic, your carpet requires professional cleaning also. The build-up of soil and grit particles are the main causes of reduced carpet life, not to mention the destructive and harmful mites and bacteria that you can’t see. 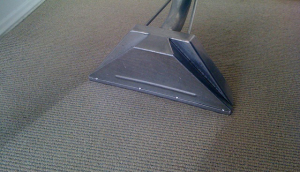 Our carpet cleaning costs are minimal when you consider your health or the replacement cost of carpets, so regular cleaning is good practice. 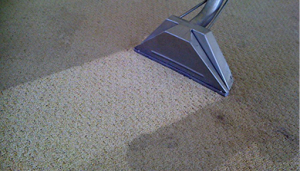 We are the carpet & rug steam cleaning specialist. If you’re an Asthmatic or suffer an allergy, we have a solution. We leave your carpets looking clean and smelling fresh. 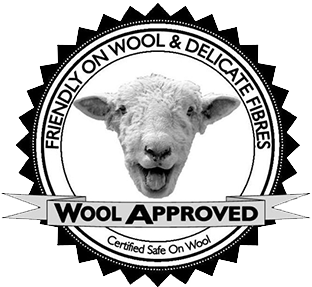 At All Carpet Care & Pest Control we recommend after our Upholstery Clean & Carpet Clean you get us to apply a fabric protector. This will shield against accidents that might happen it makes future cleaning quick and easy, enabling messes to be removed before permanent staining occurs. Why wait? 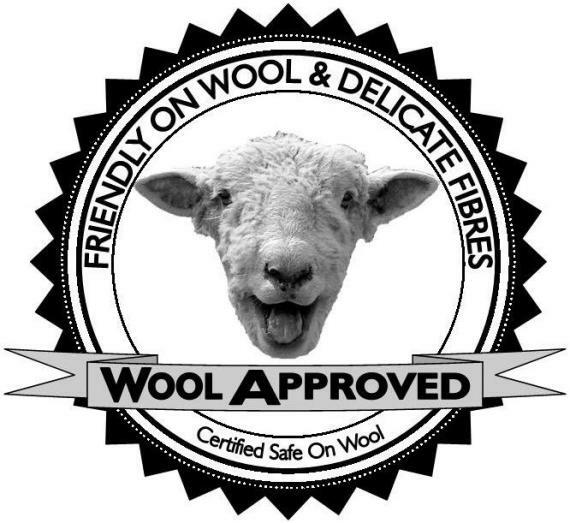 Contact us today for free quotes and advice! You’ll be glad you did.